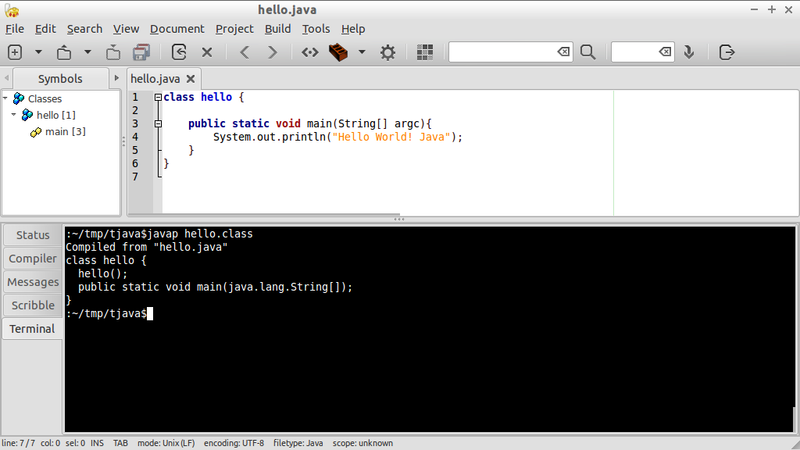 javap is a command line Java Class Disassembler. It disassembles one or more class files. Its output depends on the options used. 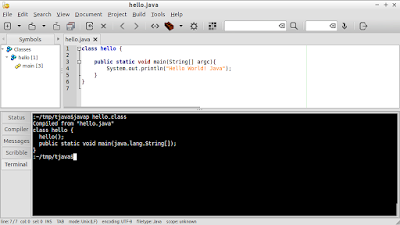 If no options are used, javap prints out the package, protected, and public fields and methods of the classes passed to it. javap prints its output to stdout.